Wartile gets a massive update on the road to release in February, giving everyone an opportunity to experience next-level tabletop boardgaming! 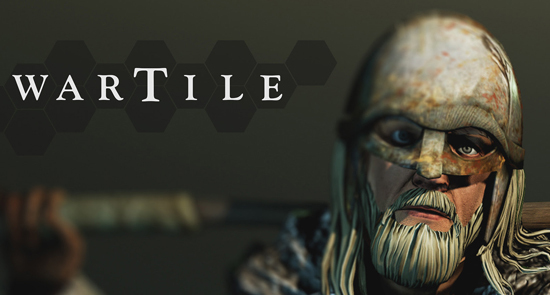 The last major update to Wartile, a tabletop board game brought to the videogame space in stunning detail, before leaving Early Access on February 8th when it launches. After three years of development, Wartile is getting ready to impress board game lovers! The update introduces two new Battleboards, allowing players to lead their Viking horde to Jotunheim, land of the giants, and the realm of the Niflheim, where terrifying Frost Giants of Norse mythology await. Playwood Project, developers of Wartile, have been keen to implement new changes based on user feedback - today they finally get the chance to unveil their new menu system! While the gameplay of Wartile has been beloved by players, the menus itself needed a major overhaul. The developers and publisher are proud to announce that the voices of players have been heard in a rework of the menu! Plus more game experiences unveiled during 2 separate campaigns! From here on out, Wartile will get smaller improvements with lots of fine-tuning and a proper final update for the Wartile release in Winter 2018.